Looking for a property in Kanpur Road? Have a property in Kanpur Road? Kanpur Road area, Lucknow is rated 8 out of 10 based on 9 user reviews. Have a good knowledge of Kanpur Road? Share it and become a Locality expert. 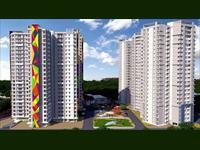 Paarth Humming State presented by Paarth Infrabuild Pvt. Ltd. with 1, 2 & 3 BHK apartments available for sale in Lucknow Kanpur Road. 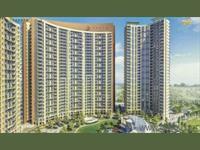 Paarth Infrabuild Builders presents Paarth Republic with 2 & 3 BHK apartments available in Lucknow Kanpur Highway. LDRC Construction Co. pvt ltd presents beautiful residential plots and farm houses for sale in LDRC Jindal Farm Houses and Residency at Kanpur Road, Lucknow. 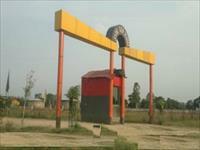 18 biswa plot on sale,4rth Plot From Lucknow Kanpur Highway,Bani ,Lucknow.